Every Keeping Up with the Kardashians fan knows by now just how difficult Kylie Jenner’s first pregnancy has been. Not only has she been really self-conscious about her body but she had to go through it all alone, while her baby daddy Travis Scott was either on tour or hitting the clubs, partying with strippers. The same cannot be said about Khloe’s pregnancy! The woman has continued to work out and therefore stayed in shape, while her basketball player boyfriend was with her every step of her way, being as supportive and loving as they come. That being said, we have learned that Kylie is super jealous of her half-sister! Even though the makeup mogul managed to spend some time with Travis on Christmas Eve, most of her pregnancy, he was nowhere to be found. ‘Kylie is jealous of the tight bond Khloe’s enjoying with Tristan. She has been watching them become a stronger couple as Khloe’s pregnancy gets further along, and it has been bittersweet. 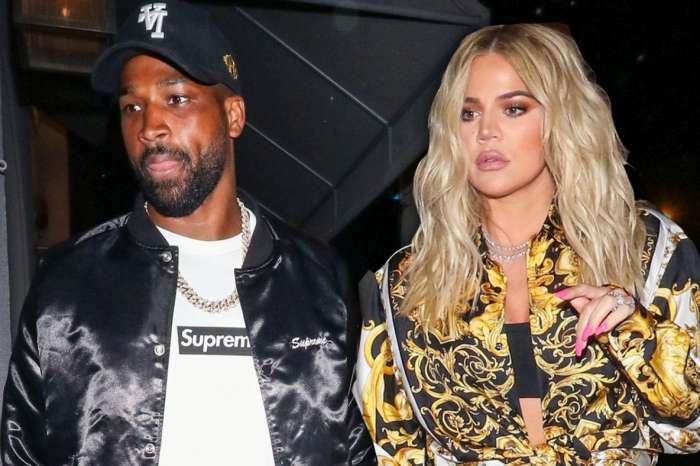 On one hand, she is happy for Khloe’s strong, healthy relationship, but deep down, she cannot help but to compare it to her own relationship with Travis,’ one source close to the Kardashians stated. 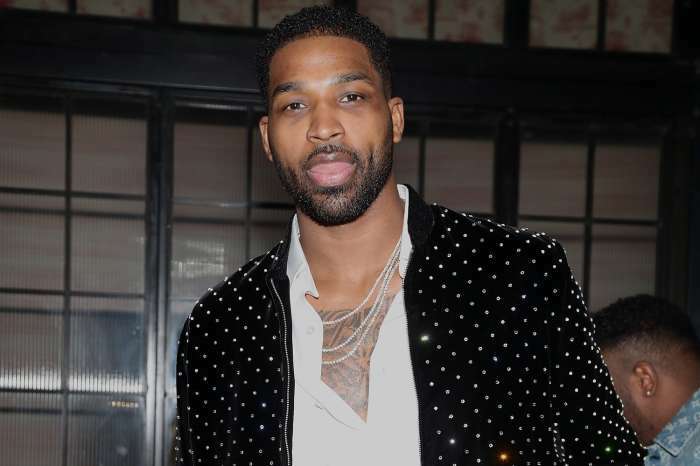 Tristan has been gushing about his yet unborn baby on social media, but Travis and Kylie have not even confirmed the pregnancy news as of now. Not even that, but they have been keeping their relationship as private as possible as well. Offset’s Alleged Baby Mama Celina Powell Says She And Cardi B Are Going To 'Fight Real Soon' - Check Out The Crazy Tweets!